Ever tasted white coffee? You don’t know what you’ve missed then. Lose yourself completely in the sinful aromas of palm oil margarine served hot with condensed milk. 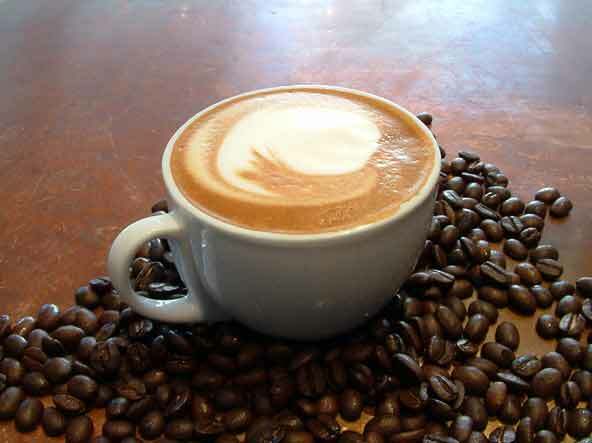 This hot speciality of Malaysia is sure to entice all you coffee lovers! 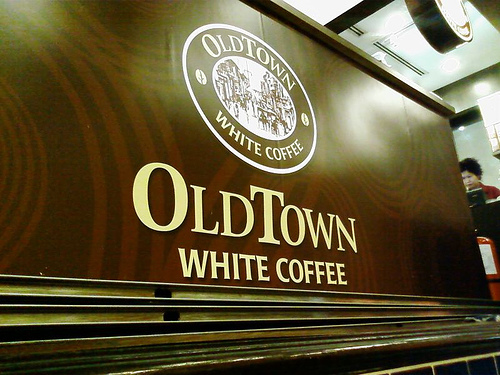 White coffee has a long history in Malaysia. You’ll get a taste of the best variety at Ipoh in the state of Perak which is traditionally called ‘The Old Town’ of Malaysia. This well kept secret of Ipoh is now gaining popularity in other regions of Malaysia and international markets. 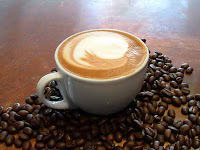 Which is the best hotspot for White Coffee? 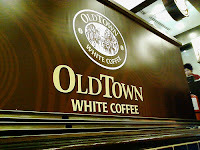 Hit any Old Town to take a leisurely sip of the white coffee. Feel completely at home as the ambience is fresh and exudes a sense of warmth and camaraderie. So if you’re planning your next date or a business meet you know where to head for. What brand of White Coffee should I buy? You’ll be spoilt for choice with a range of brands available. Try Green Hill Café’s new Dapuri White Coffee or the Nang Yang variety. Want to spice up your coffee? Have your flavour of the day. Be it strawberry, hazelnut, black currant, orange, the choice is yours. How to make White Coffee? Its simple. Just pour a packet of instant Ipoh White Coffee sachet into a cup of boiling hot water, Stir and your cup of White Coffee is ready! So what you waiting for? Brew in the magic of this little white secret.